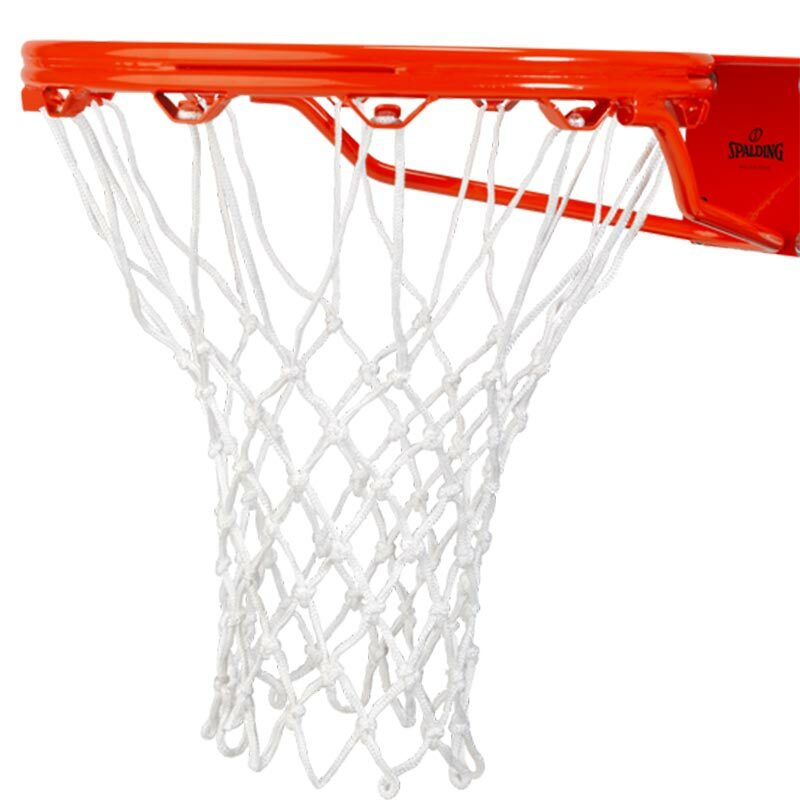 The Spalding ® NBA Heavy Duty Basketball Net is essential to the game. Giving the sound, swish, and marking the goal, the Heavy Duty Basketball Net will endure years of contact, indoors and out. 5 out of 5 Hoop, hoop, hooray !! Found it difficult to find a replacement basketball net anywhere locally, but got it no problem from Newitts - exactly what I was looking for, reasonably priced, and got it within a few days - excellent !